Whether you are a music enthusiast or a professional, it is important for you to choose the best audio voice software for your audio and music editing activities. That’s because a good audio voice software can give you the best output quality, and it offers you the best customization options for your audio and music editing. If you want to record your own audio, use voice recordings, and insert some audio files in your voice presentation, you can do it with this software. WavePad is an audio editing software that is designed to be easy to use for anyone, even for people who know nothing about music or audio editing. It features sound editing functions, audio effects, integrated VST plugin support, support for almost all audio formats, and batch processing. It is available for Windows, Mac, Android, and iOS. 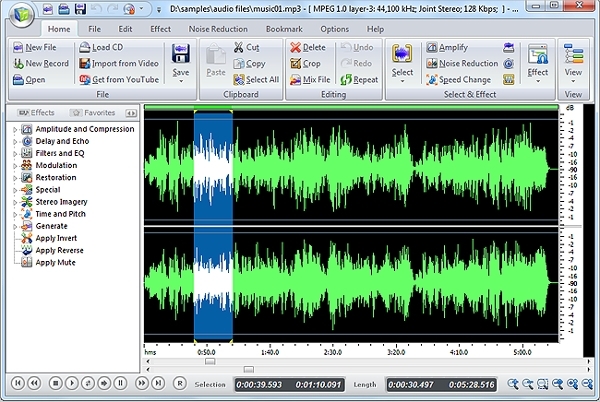 Audacity is an open source multi-track audio recorder and editor software that is available for Windows, Mac, and Linux. The software allows you to record live audio, record computer playback, convert tapes, edit various sound files, mix various sounds together, and apply numerous effects on your audio files. Adobe Audition CC is a professional audio editing software that is designed for professional audio workstation, allowing you to mix and do precision editing of your audio. This software allows you to record audio files, import audio files, browse media, and remove noise from audio files. 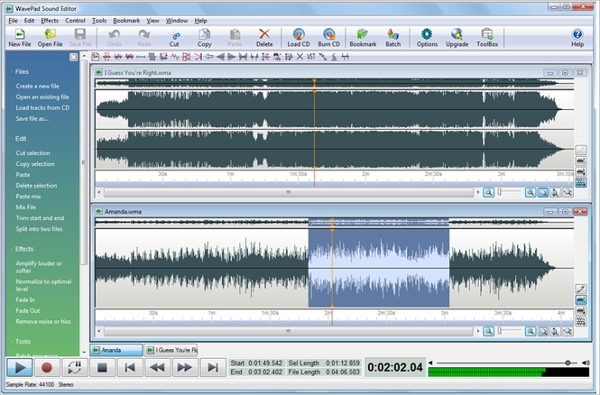 Wavosaur is an audio editor software with VST support which allows you to edit, process, and record sound files. It offers various features, such as music loops, batch convert, real-time effect processing, and audio editing. It is available for Windows. 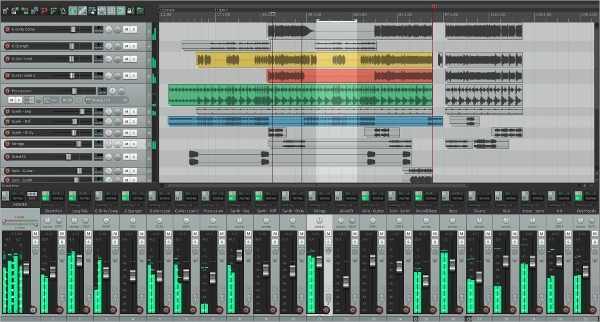 Reaper is a digital audio workstation that offers the complete toolset for multi-track audio editing and recording. This software offers various features, including fast processing, audio and MIDI routing, 64-bit internal audio processing, and support for MIDI hardware and software. It is available for Windows and Mac. 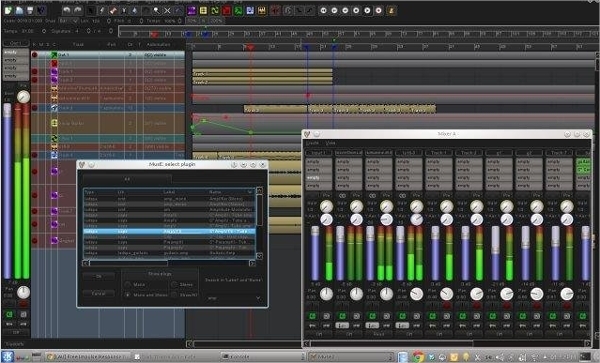 LMMS is a free and cross-platform music tool that is made by musicians for musicians. This software allows you to create music with your computer, play instruments and samples, use plugins, and use built-in tools to create various music effects. It is available for Windows, Linux, and Mac. 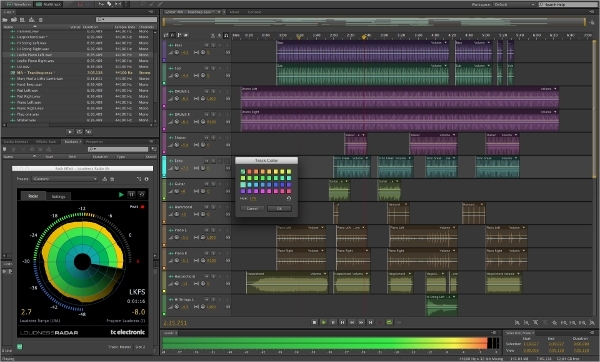 FAEMedia is a free audio editing software with a full-featured audio and music creation toolkit. This software allows you to capture any sound, edit and enhance audio, create music CDs, reduce noise in audio, process audio in batch, and join audio files. It is available for Windows and Mac. 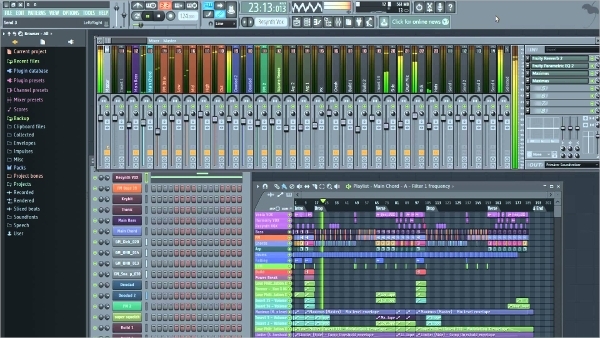 FL Studio is a complete digital audio workstation that gives everything you need to create professional quality music. It features a fully reworked scalable interface, pattern menu, VST plugin, multi-touch capability, piano roll, browser, playlist, and channel menu. The software is available for Windows. 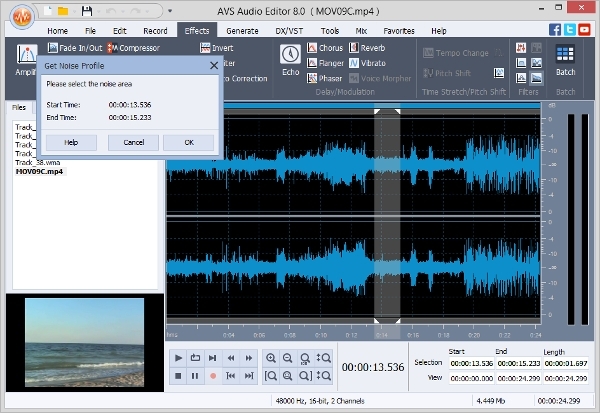 AVS Audio Editor is an audio voice software that allows you to edit and record audio files from various inputs, with a lot of effects and filters. This software allows you to save audio in all key formats, edit audio, apply audio effects, record audio from any input, and create ringtone for iPhone. It is available only on Windows. 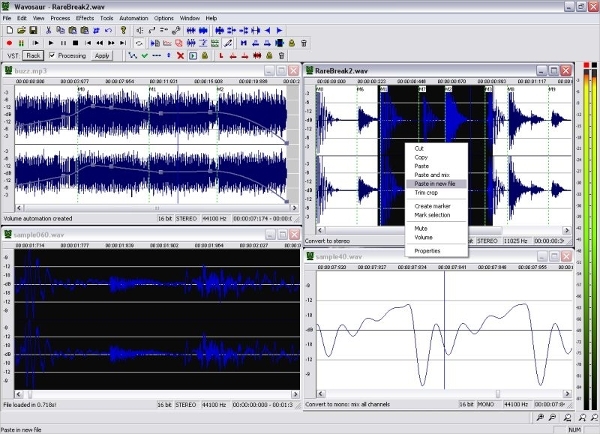 Ardour is an open-source audio software that allows you to edit, record, and mix audio files easily. This software is available for Linux and Mac OS X. It features video timeline, powerful signal routing, transport sync and external control surfaces, plugins, and multi-track recording and editing. Most of the time, audio voice software is available for various platforms. But there are some audio voice software that is available only for specific platforms. 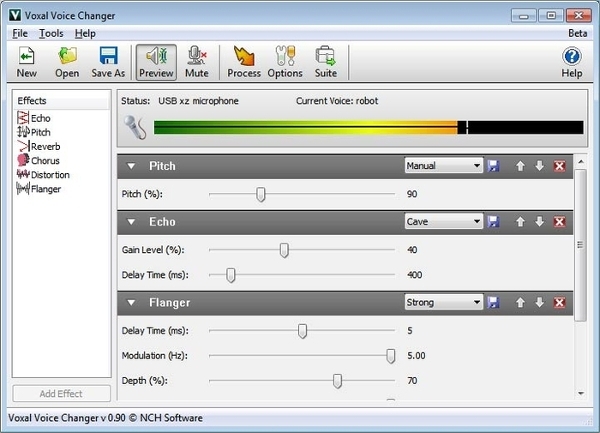 Voxal Voice Changer is an audio voice software that allows you to change, modify, and disguise your voice in real time. It offers various features, including real-time effects, load and save effect chains, vocal effect library, and custom voice effects. It is available for Windows and Mac OS X. 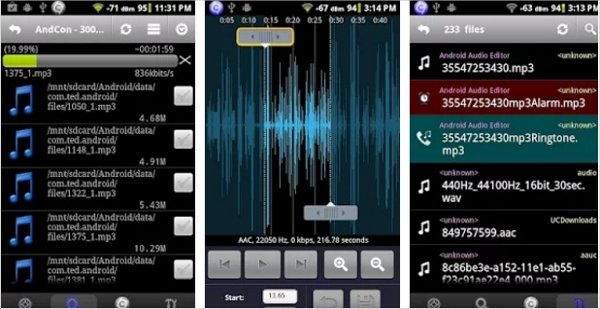 Audio Editor for Android is an audio voice app that is available for Android devices, allowing you to do various audio editing tasks right from your mobile phones. It offers various features, including ringtone maker, audio conversion, audio extraction, and audio to ringtone conversion. 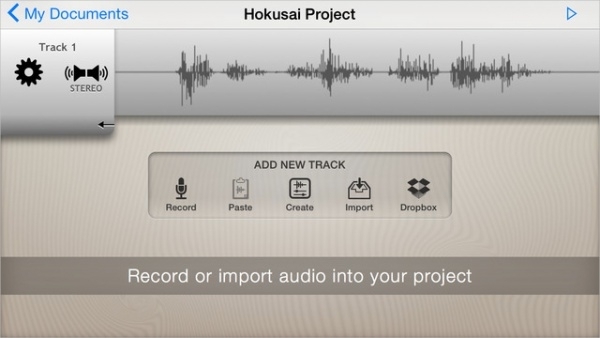 Hokusai Audio Editor is an audio software for the iOS that allows you to edit your audio in multiple ways using your iPhone’s touchscreen interface. This software offers various features, including clutter-free interface, multi-track audio editor, edit multiple tracks simultaneously, and various useful effects. 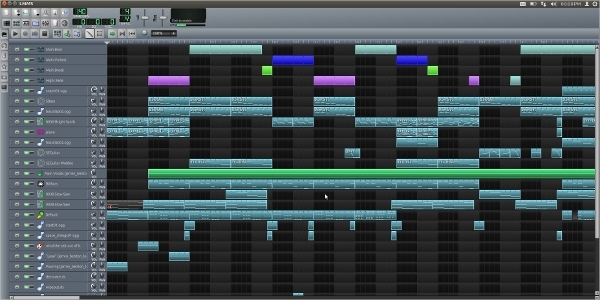 MusE is a music editor software for Linux that can be used as an audio/midi sequencer for editing and recording of your music. 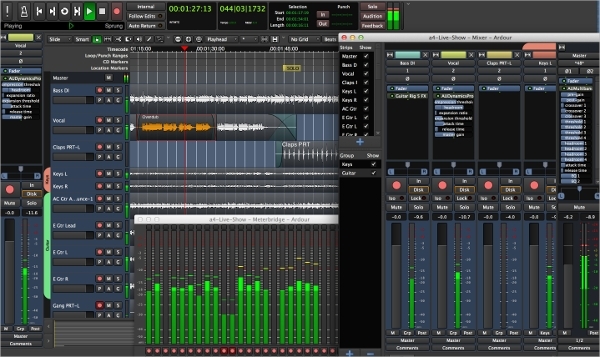 It is based on Qt and it features multi-track virtual studio. What is Audio Voice Software? Audio voice software is a type of software that allows you to record and edit audio files to create professional music or audio output. The software is built-in with various effects that allow you to give your audio various kinds of enhancements to make it sound better. This is the software that is often used by professional musicians and artists to produce their best musical piece for TV or movie production. Not only that, this software can also be used by music enthusiasts to create various audio files for fun. How to Install Audio Voice Software? Installing an audio voice software is very easy. All you need to do is download an installation file from the official website of the respective software, and then run the installation file on your compatible device. Remember that not all audio voice software is compatible with all devices, so you have to make sure that your device can use the software that you have downloaded. Recording, editing, and mixing audio files can be a really fun experience for any music enthusiast. Even for a professional, this activity can really give them a good time and enjoyable experience, while producing the best musical piece. Various enhancements can be applied to the source audio file, allowing them to create the best audio output possible. A good audio voice software is perfect to give them the best experience in music and audio creation for various purposes.